The Cassida C100 Coin Counter and Sorter saves time and money. 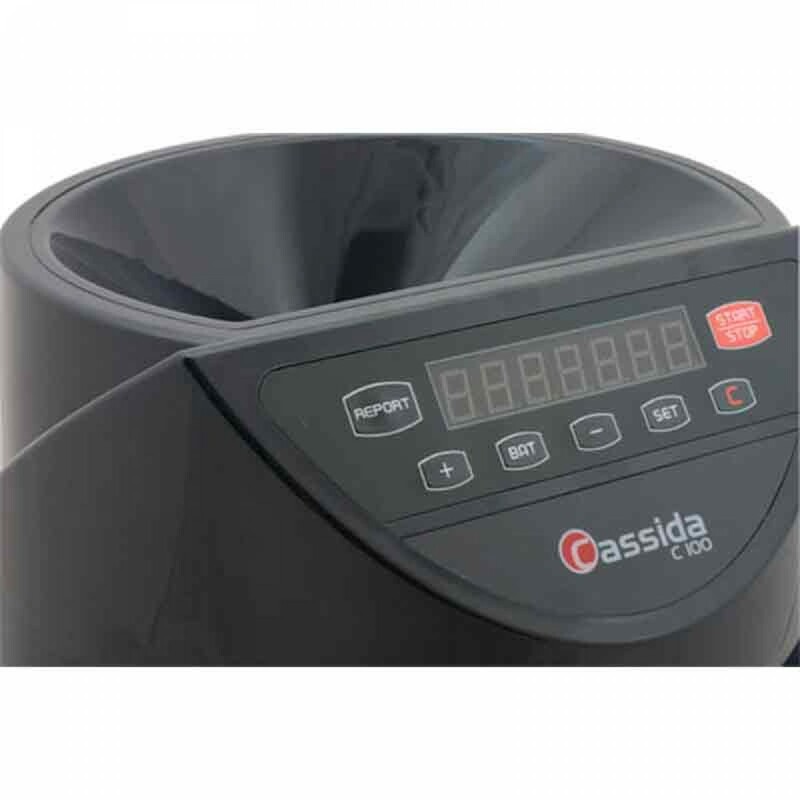 Easy to operate Just fill the hopper which can take up to 1500 coins, and let the machine sort and count for you while you concentrate on more important tasks. 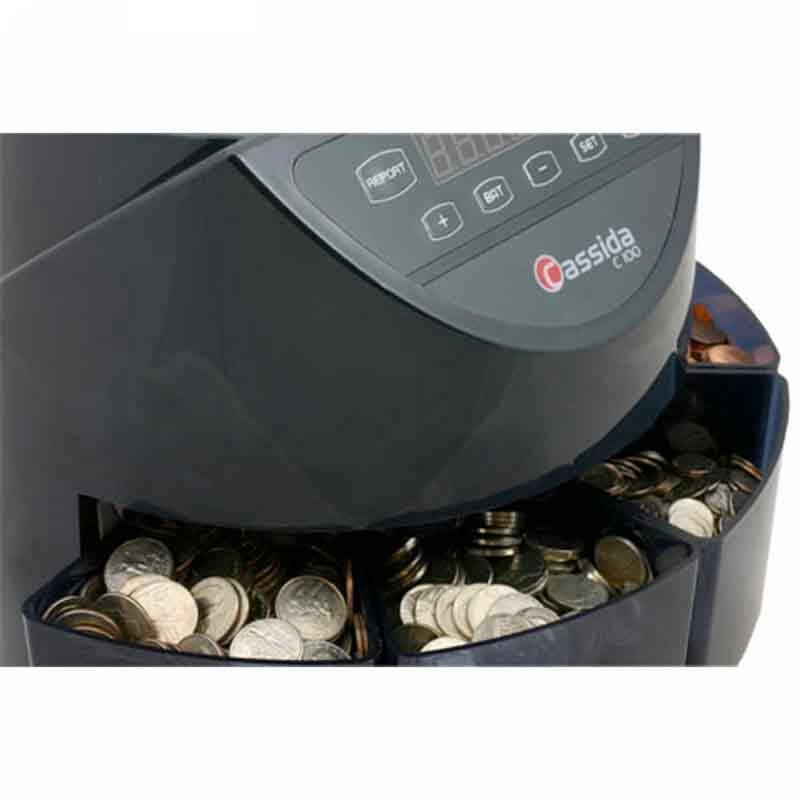 Come back to find all your coins accurately counted and separated into individual drawers with a detailed report including the total counted value and the subtotal value of coins counted for each denomination awaiting you. 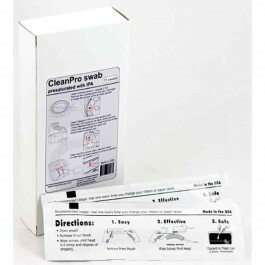 Batching and adding Any batch quantity from 0 to 500 can be individually set for each denomination. 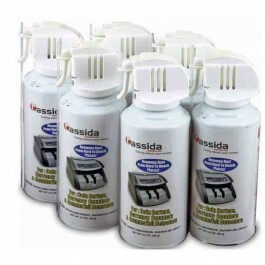 The Cassida C100 stops and alerts you when any denomination completes the preset batch. The denomination and the amount of coins counted will be displayed on the screen. Total counted value is automatically displayed on the screen as the machine counts, allowing you to stop the machine should you need a specific total value. 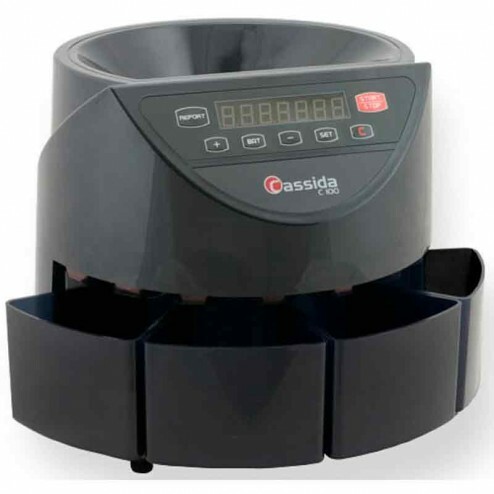 Ergonomic interface The interface contains a clear, easy-to-read, multi-functional 7 digit LED display with large buttons that make any coin processing task simple and comfortable.